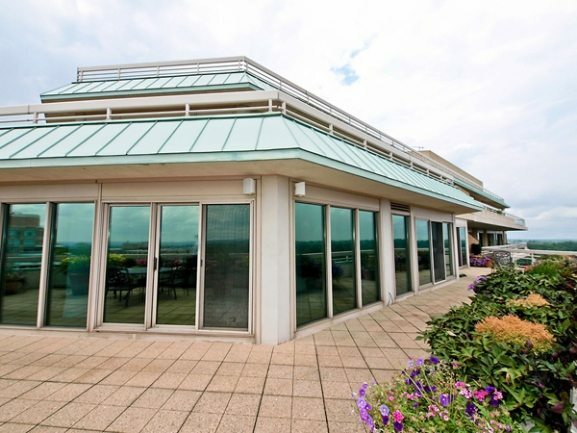 The January DC Luxury Penthouse Market – Oooh, Baby, It’s Hot Inside! As to be expected, overall volume was down in January throughout the Capital Region, but enthusiastic buyers and motivated sellers found middle ground. In spectacular fashion, prices in the market were sizzling — Somerset House, Gallery Place, Lot 33 and 555 Mass earned recognition in all four categories of Life At The Top market stats! Five Of The Top Six Sold At Full Price Or Above! For highest sales prices in January, Somerset House in Friendship Heights topped the chart with a luscious 1 Bedroom, 2 Bath Penthouse that commanded the full listing price of $1,500,000. 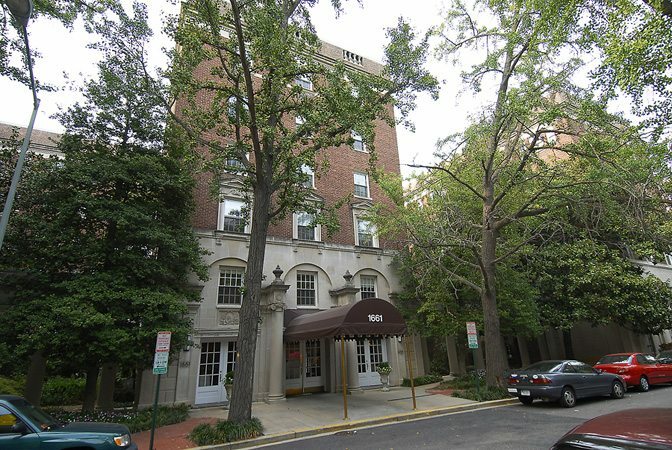 Next came 1661 Crescent Place, that “Most Grande” It Building in Adams Morgan where aggressive buyers added $25,000+ to the asking price and paid $625,000 for a 2 Bedroom, 2 Bath condo. And in Chinatown, Gallery Place unit 1026, a 2 Bedroom 2 Bath residence sold for full price at $609,000! City Vista And Gallery Place Sold The Most Units With Two Each! Mt. 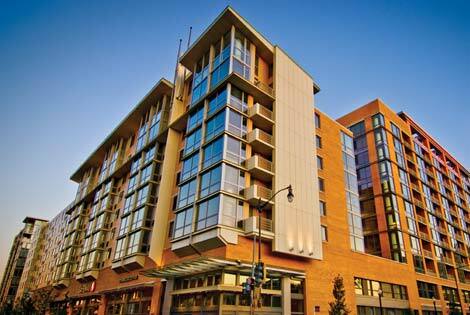 Vernon Triangle’s City Vista and Chinatown’s Gallery Place led January’s stats for most sales. 1661 Crescent Place, 555 Mass, Atrium, Lot 33, Matrix and Somerset House sold 1 each. In Adams Morgan, 1661 Crescent Place Sold For More Than $25,000 Asking! Full price and above was the rule in January for buyers who would not settle. Somerset House Topped Two Categories Including Highest Dollar Per Sq. Ft. 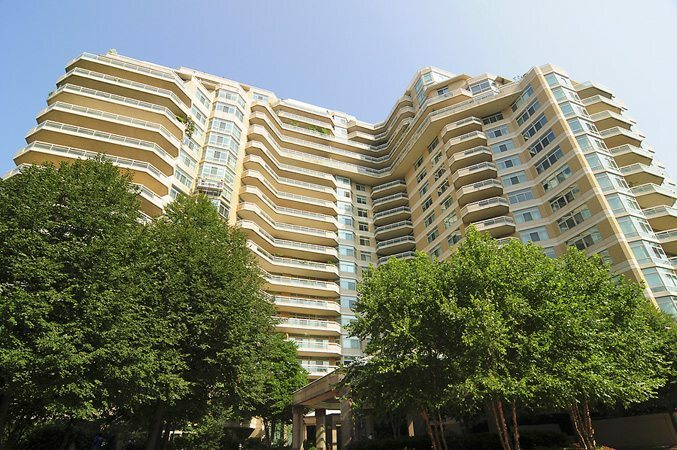 In Friendship Heights, this Somerset House 1 Bedroom, 2 Bath Penthouse commanded $905.25 for every one of its luxurious 1,657 square feet!